Curious about Sour Beers? 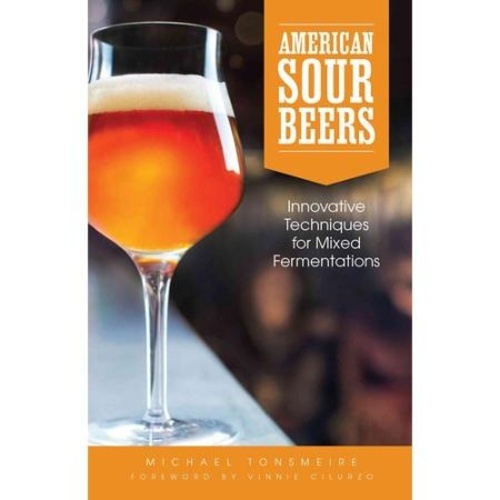 This book details the wide array of processes and ingredients in American sour beer production, with actionable advice each step of the way. Inspiration and practical applications for brewers of all levels are provided by some of the country’s best known sour beer brewers, including Russian River, Jolly Pumpkin and The Lost Abbey. Great read for those who, like me, find themselves wondering what about one of the most interesting and dynamic portions of the brewing scene today.